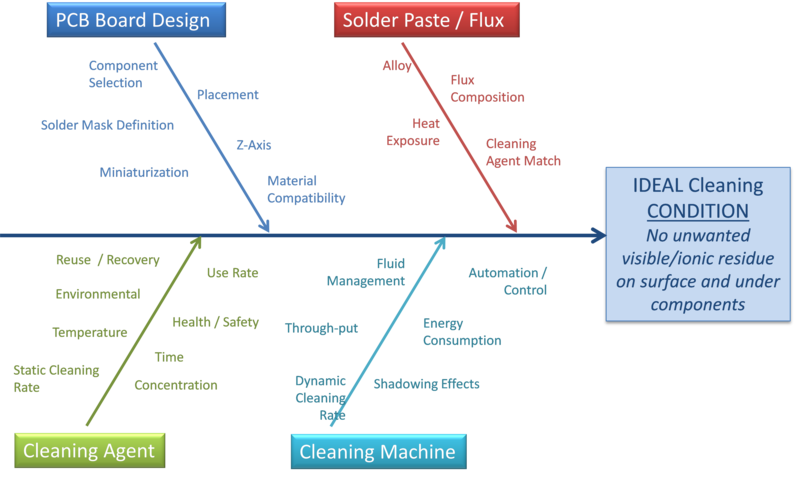 Rapidly evolving technological advances in the electronics industry continually demand electronics cleaning chemistries, processes and electronics cleaning products that can quickly evolve and adapt along with them. At KYZEN, we not only respond to industry changes and demands for cleaning electronics, we proactively combine science and care to anticipate the electronics cleaning needs of the marketplace by staying constantly engaged with our customers. When critical elements in your process change, we change with them to suit your needs. Flux removal and defluxing in PCB Cleaning, Vapor Phase Cleaning and Vapor Degreasing to Stencils Printers, Ultrasonics and Wave Solder Fingers, our electronics cleaning chemistries address a wide diversity of contaminants while effectively performing at the highest levels of compatibility with metals, plastics and elastomers. KYZEN is a globally renowned trailblazer in the development of flux removal chemistries and defluxing processes for cleaning electronics. The digital age continues to build from information and technological advances. SMART devices lend themselves to intelligent systems that monitor and regulate its own environment, communicate through some form of network, apply self-contained remote processing updates and anticipate inputs to accomplish assigned tasks. Interconnectivity allow for activities to take place irrespective of physical location. Access to information is available instantly over the Web. Technology enables growth from people of all ages and wealth, allows for activities to be broken down into smaller sub-components and creates disruptive market forces. Technology drivers include space considerations, performance requirements, high reliability in the end use environment and properly functioning devices. To support these trends, electronic assemblies continue to miniaturize, with systems becoming more integrated, automated, lower in cost, energy efficient and sustainable. As devices decrease in size, the level of contamination needed to cause a service interruption is less. 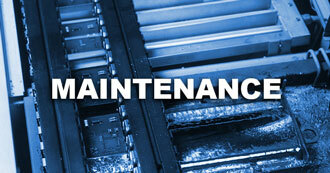 Cleaning electronics and coating electronics are two technologies that prevent and reduce system level failures. KYZEN is a globally renowned trailblazer in the development of chemistries and processes for cleaning electronics. 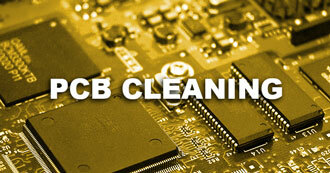 KYZEN is a leader in cleaning circuit boards or PCB cleaning. Eight factors must be considered to successfully clean circuit boards - electronic assemblies. 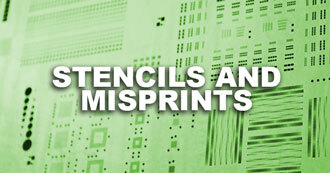 Most solder defects, some estimate up to 70%, can be attributed to the stencil printing process. KYZEN can improve your stencil cleaning efficiency with our specially formulated stencil cleaners, which will improve process yields. This array of powerful, fast-acting Cybersolv and KYZEN branded products is specifically formulated for your process maintenance needs.